By all accounts, the Greatest Generation may have won World War II with its blood, sweat and tears, but as author A.J. Baime writes in his new book “The Arsenal of Democracy,” Ford Motor Company had a little bit to do with it as well. 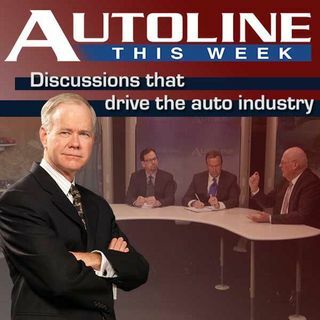 Join host John McElroy, Henry Payne from The Detroit News and Mark Phelan from the Detroit Free Press as they talk about the great automotive contribution to the war effort with Mr. Baime on Autoline THIS WEEK.